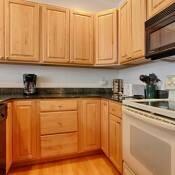 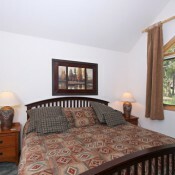 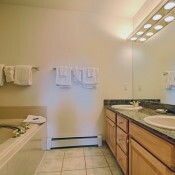 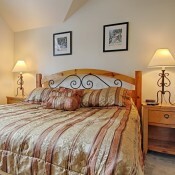 The Pines townhomes offer a superb location. 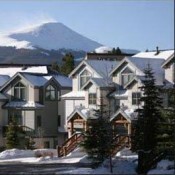 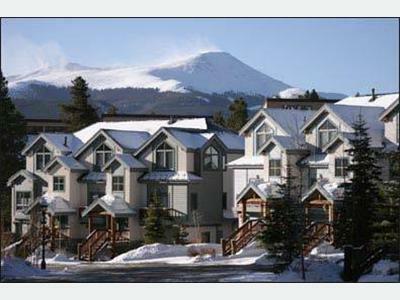 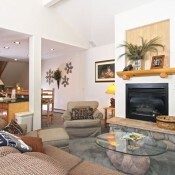 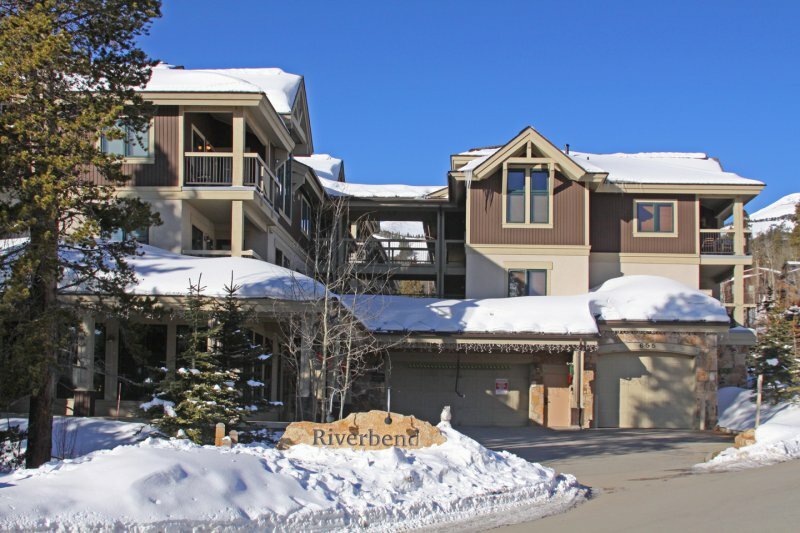 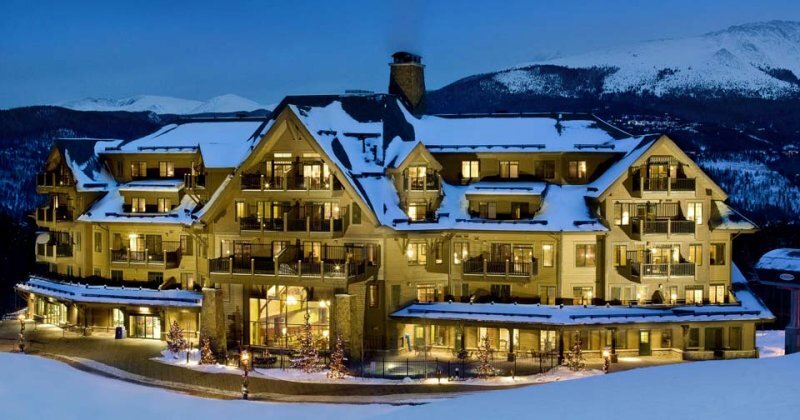 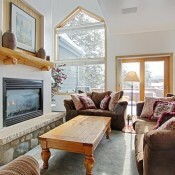 These are the perfect choice for quality, spacious living with ski-in ski-out convenience. 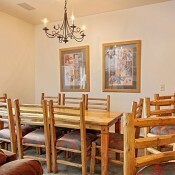 Steps from the Four O'Clock ski run, you can easily ski back for a quick lunch, and be right on the Snowflake lift in minutes. 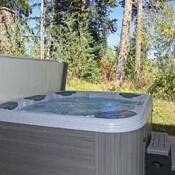 Or just relax in your own private hot tub and watch the skiers. 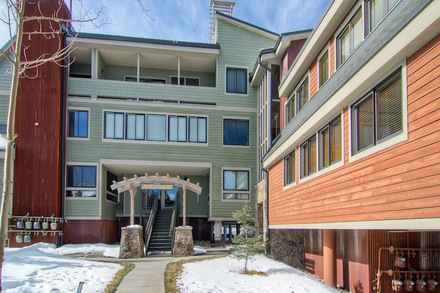 These deluxe townhouse have everything you could need, with a wide airy interior, vaulted ceilings and very tasteful decor.